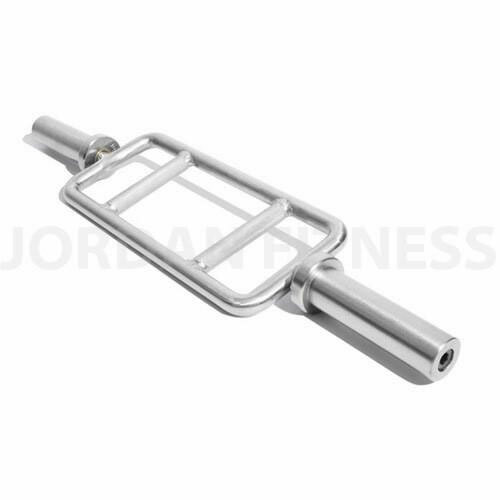 An alternative bar for performing the classic deadlift, this brushed steel bar, develops grip strength and endurance, placing hands in an optimal, balanced position for performing the ‘Shrug’ and the ‘Farmers Walk’. 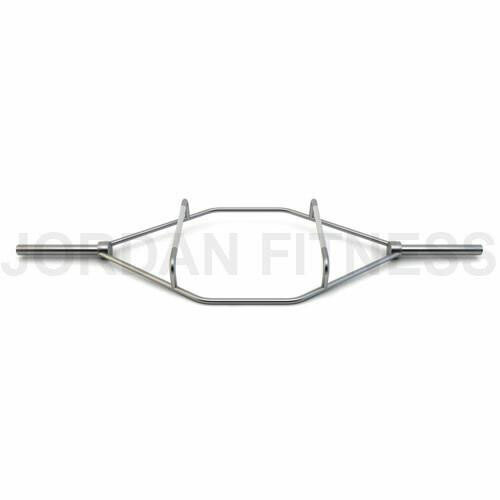 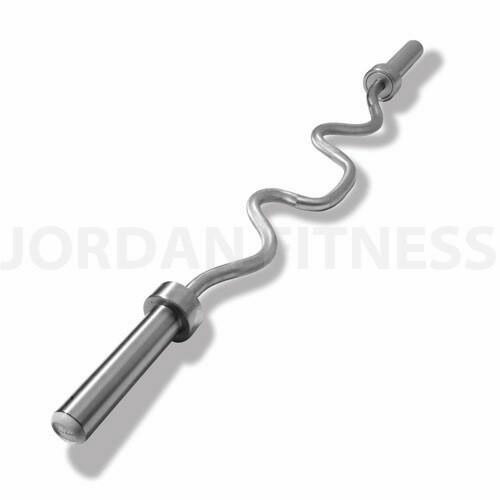 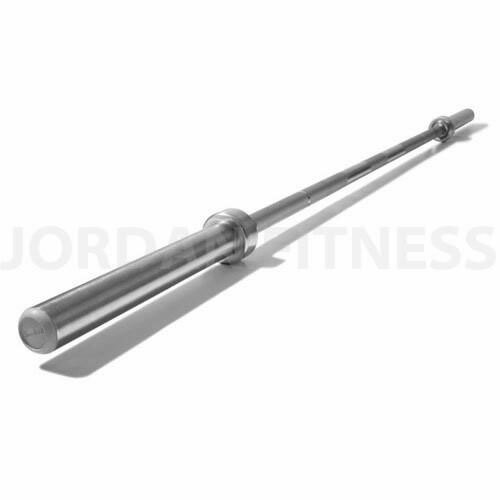 Perfect for performing Hammer Curls, this bar can be used to develop more than just your triceps. 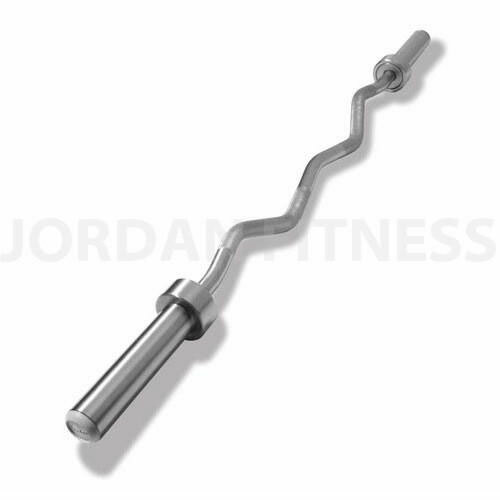 Used to work the muscles from different angles, it can also reduce injury compared to a classic barbell as it alleviates stress on your wrist and elbows.